Our Roanoke VA Lockout Services provides 24 hour fast reliable Emergency Local Lockout services for your house, automobile and commercial building. Our locksmith technicians are licensed & insured to provide excellent experienced local locksmith services. Call Us Now. 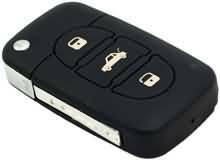 Car Lockouts are priced fair and very competitive and we ill usually match or beat other locksmith pricing in our area. We are always open for you, even on weekends and holidays. If you need help late night getting back in your car or truck call us we will rush to help you. 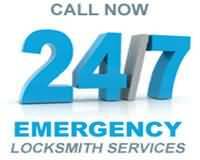 We accept credit cards and cash for all locksmith services we offer. An emergency locksmith will change locks for you late at night, during the day etc… But we usually tend to be more geared and ready to handle the more urgent calls, like, I locked my keys in the car at the store, or I am locked out of my house and need to get in right now! That is an emergency locksmith – We by-pass locks and focus a lot on entry work – (Getting you back in to your car or home). If you get locked out of your home a locksmith can in most cases pick or bypass the locked door and get you inside with no damage to your door or lock. This is sometimes called lock-picking and picking a lock. Many locks can not be picked. There are security and hard to pick locks out there that either take a lot of time to pick or are not “pickable” within reason. If you are locked out of your home and want to get in fast sometimes it is more time and cost effective to remove the old lock and install new one immediately. We can pick, remove, install, and everything in between. We usually have a few locks on our truck and usually have an applicable lock for your needs. We know being locked out is no fun and you could certainly do more interesting things with your money than spend it on a locksmith or locks. Need your locks changed or have you locked your keys in your car or home? Our locksmiths are licensed and insured as required by law and are ready to come help you. 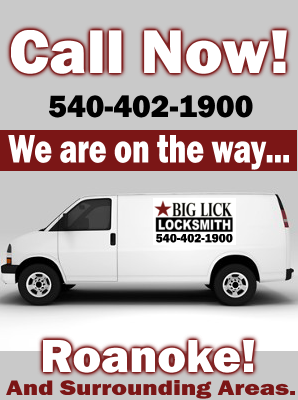 Need a 24 hour emergency locksmith in your area (Roanoke - Vinton - Salem) - No problem we can be there fast and our rates are very fair and competitive.